Pune is a fabulous city in the state of Maharashtra that is known for its greenery, education hubs, manufacturing industries and MNCs, job opportunities, peaceful atmosphere and so much more. In fact, Pune of one of the most loved cities in the country today. While the real estate market in Pune continues to bloom each day with a number of residential and commercial projects, many new locations have been surfacing the property radar these days and one of the most popular location is Undri. Undri is a beautiful location in the central part of Pune that many real estate companies, home buyers and investors have shifted their attention to. As this locations is sprawling with high-end infrastructure today, connectivity to other locations in Pune has been simplified to a great extent. No matter what you may be looking out for, all of your everyday and emergency locations can be found and accessed in the shortest amount of time possible when residing at Undri. It cannot be denied that Undri is turning into a hotspot for property investments for all that it has to offer. In fact, Flats in Undri are selling like hotcakes today, increasing the market value to a great extent. While this location offers cost-effective housing, it also offers a comprehensive lifestyle of peace and serenity. 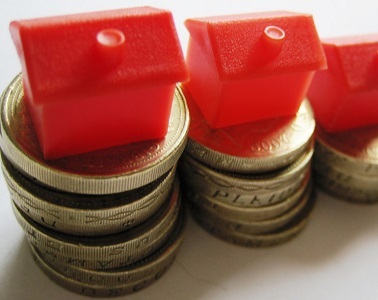 This location has a promising future ahead of it and every investor is aware of the same. If you are looking for a luxurious home surrounded by lush greens that will with good investment prospects, Undri is the ultimate place to be. 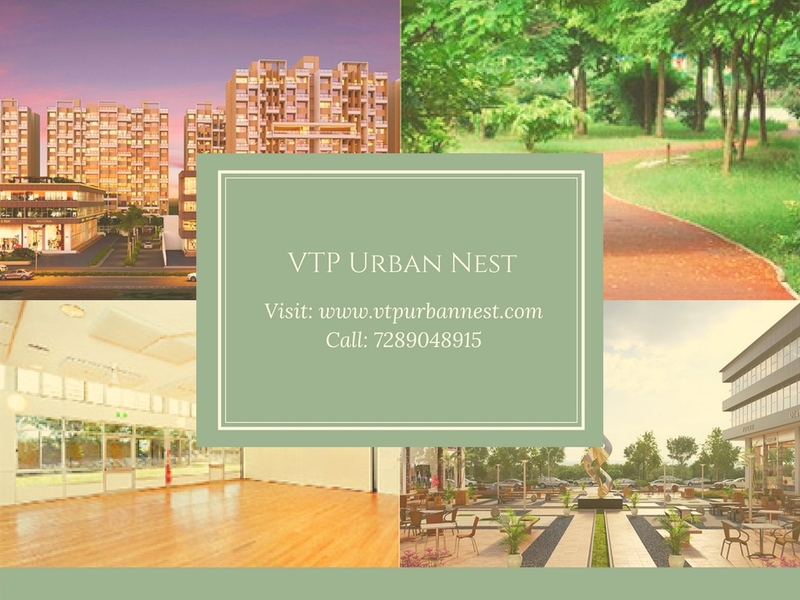 Of the many residential projects in Undri, VTP Urban Nest by VTP Realty is one of the best prospects out there! 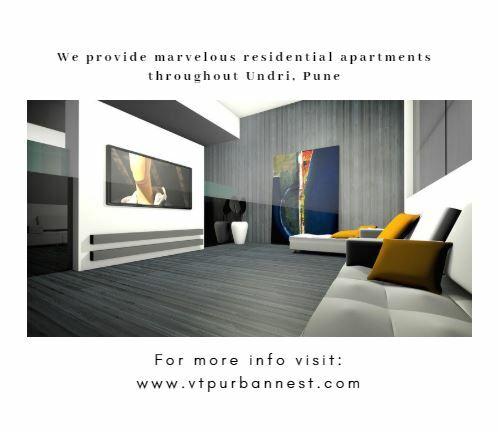 From well-designed apartments, to premium external amenities, VTP Urban Nest Undri is where you can find it all. As the property value at Undri, Pune increases by the day and this location keeps development at a rapid rate, this is an ideal location for both, home buyers and investors. With every element of this location growing at a fast rate today, a life in Undri is a life that cannot be defined, but only experienced. Book your residential space today and welcome a modern-day lifestyle and high-end profits with your arms wide open!